extraordinary level of comfort for its lucky guests. 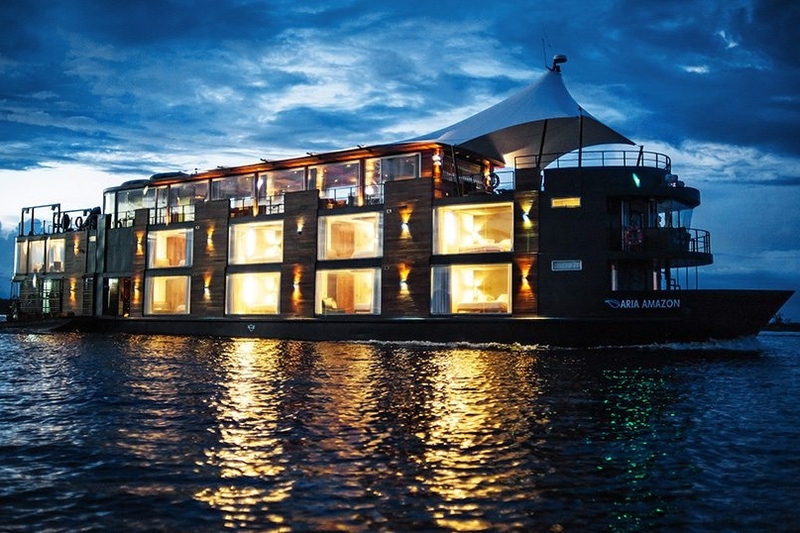 The Aria Amazon cruise is known as the best of the best in all categories. 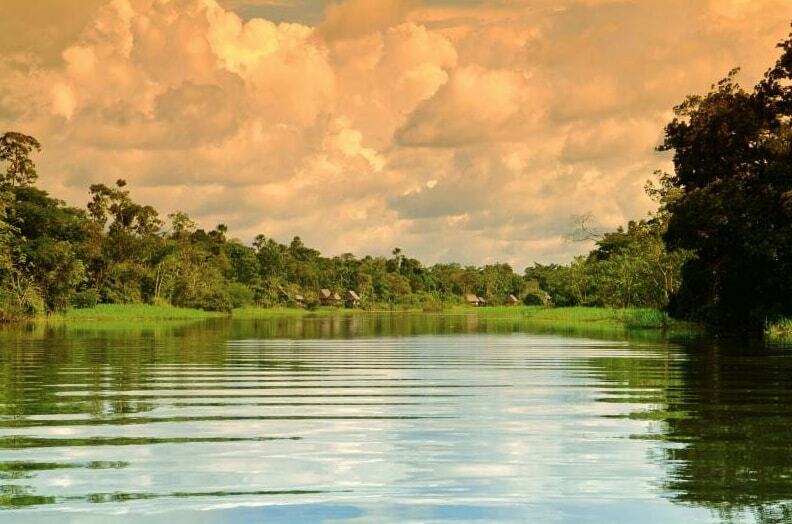 Choose between 4, 5 or 8-Day cruise itineraries to experience the Amazon Rainforest like you've never imagined possible. The Aria Amazon has sixteen oversized design suites, each handsomely decorated and fully air-conditioned, and measuring around 240 square feet. They all feature en suite sitting areas and generous outward-facing picture-windows with panoramic Amazon river views. Four of these suites can even be interconnected, to cater to families. 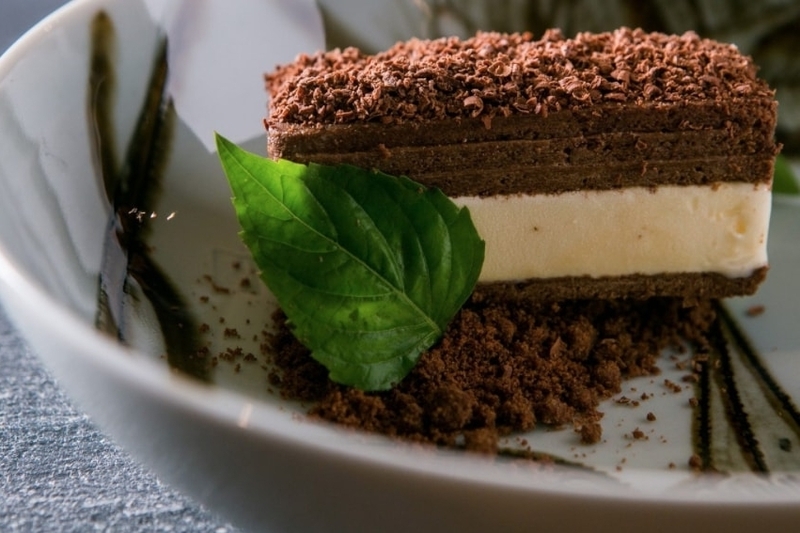 One of our favorite features of the Aria Amazon cruise is the unrivalled culinary experience. Top local beers & great organic house wines carefully selected from private vineyards in Argentina and Chile by a professional sommelier are available 24/7 and perfectly complement the delicious dishes that await you, all made with exotic local ingredients, created by world renowned consulting chef Pedro Miguel Schiaffino (who also owns Amaz & Malabar restaurants in Lima). The staff are extremely accommodating and friendly, and offer the utmost level of customer service attending to your every need. 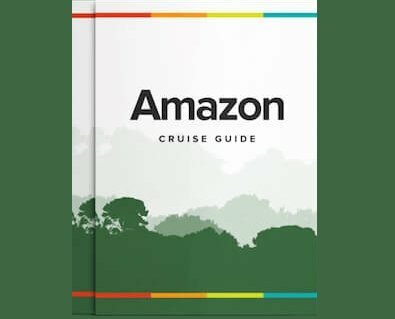 In fact the Aria Amazon has one of the best crew-to-passenger ratios in Amazonia at 1:1! 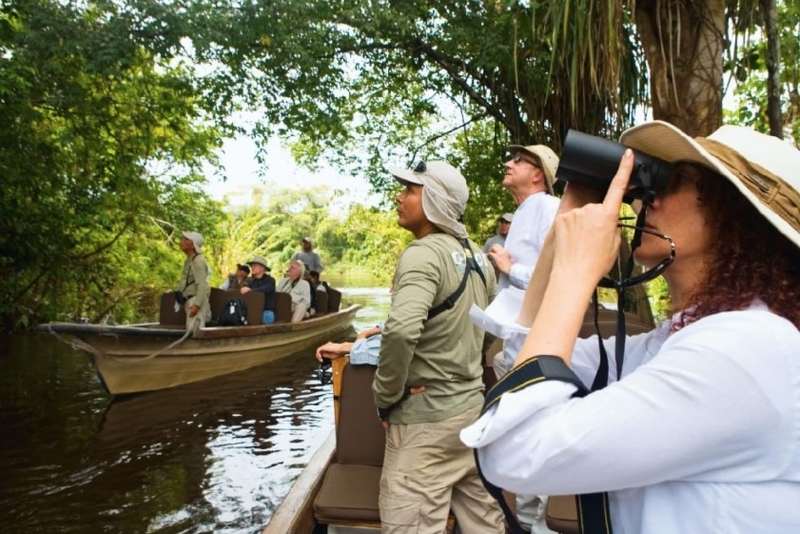 When out on wildlife and cultural excursions you will also benefit from one of the lowest passenger to guide ratios (8:1) to improve your chances of spotting wildlife and really enrich your wildlife viewing experience. On board, there are some quite remarkable features to enhance your journey, an outdoor jacuzzi and exercise and massage rooms to name but a few. Off the boat, an Aria Amazon cruise offers some great activities you are unlikely to find on other cruises, one being mountain biking that allow you to explore some areas of the Amazon by bike, and others include kayaking to give you an intimate connection with nature and Amazonian tributaries, and fishing excursions. 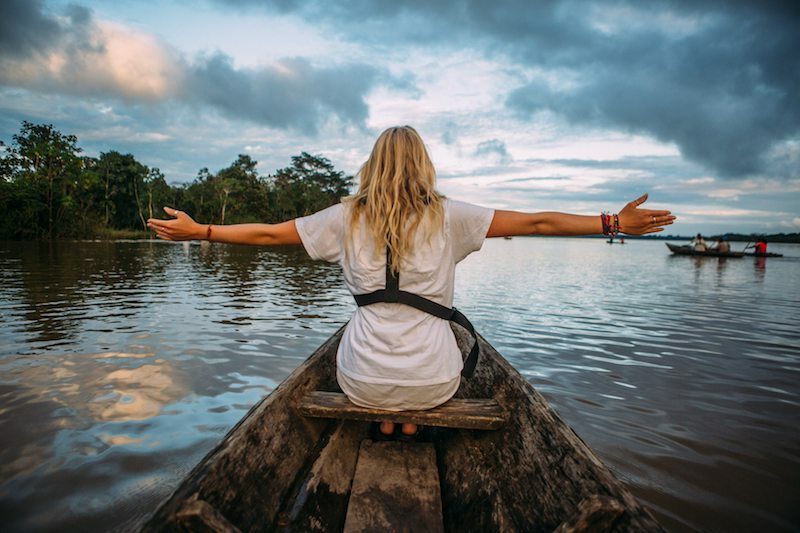 Exciting itineraries of 4, 5 and 8 days are available, the 8-day being a combination of the 4 and 5-day itineraries, ideal for those lucky enough to have more time to spend on the Amazon. — Sami Alansari & Dana Abbas; U.A.E.